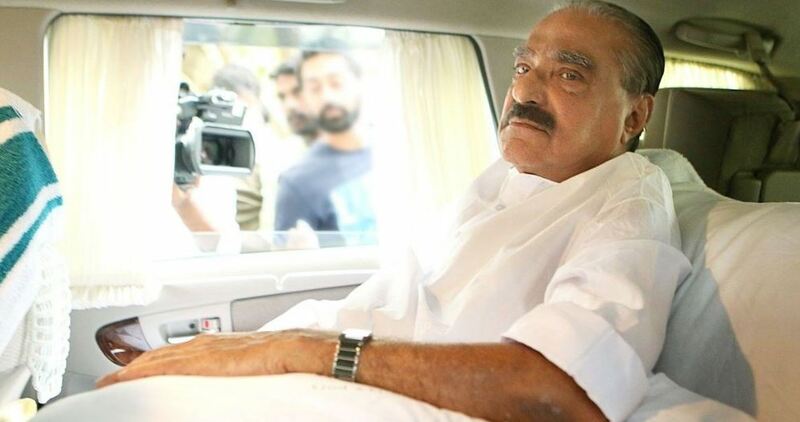 Kerala veteran politician KM Mani was suffering from COPD for several years and has frequently been hospitalised for chest infection. The 86-year-old is under close medical supervision for chest infection at Kochi’s Lakeshore hospital. Mani was admitted on 4 April, the veteran politician has been an MLA of Pala assembly constituency for 50 consecutive years.